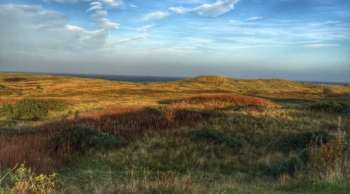 Scotland Councillors vote to approve Mike Keiser’s Coul Links project. 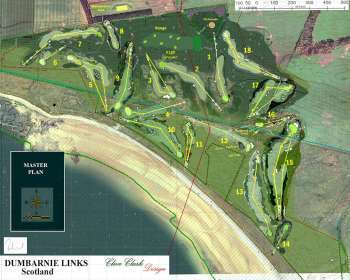 After a 3-year planning battle, proposed Coore & Crenshaw course near Dornoch gets green light. Mike Keiser’s Scottish dream links a step closer to reality. 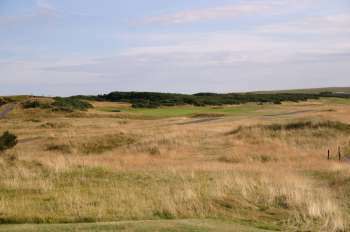 Key agencies remove objections over Coore and Crenshaw’s Coul Links project near Dornoch. Approval granted for Clive Clark - Paul Kimber golf course near St Andrews. Fife Council approves proposal to build £11 million public access golf course overlooking Largo Bay. 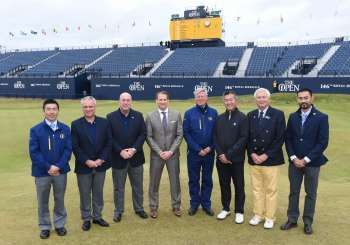 History will be made once again at the home of golf in 2021, when 150th Open returns to St Andrews. Historic links in England and Scotland face uncertain future from changing coastline. The developer of a proposed Nicklaus estate in Scotland announces plans for a unique hotel. 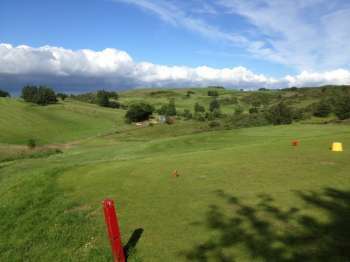 Sad news from Scotland, with one of the oldest golf clubs in Ayrshire on the brink of closure. 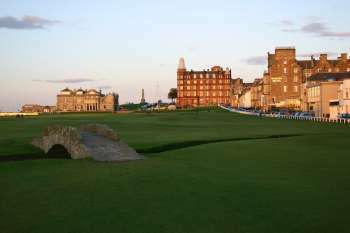 Alarming news this week, that the charming Montrose Golf Links in Scotland faces the loss of several holes via severe coastal erosion. The Asian Tour has become an affiliate of The R&A enabling both bodies to work more closely together for the development of golf in Asia.